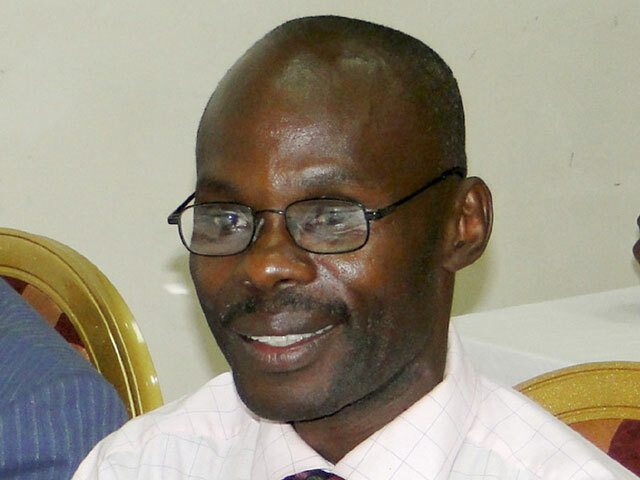 David Kato, a prominent gay rights activist, was found bludgeoned to death in his home near the Ugandan capital of Kampala, CNN reports. Although police say they cannot conclude there is a link between Kato's death and his activism, friends tell the BBC that he received repeated death threats after his name, photograph and address were published in the local Rolling Stone newspaper as one of the country's "top 100 homosexuals" last year. The editor of Rolling Stone, 22-year-old Giles Muhame, said that he condemned Kato's murder, but stood by his newspaper's list, which was ordered halted by a judge shortly after it was published, according to the BBC. "We want the government to hang people who promote homosexuality, not for the public to attack them," Muhame said. Like the police, Muhame said the spate of "iron bar killings" in Kato's neighborhood indicate that his paper's list may not have led to the activist's death. "There has been a lot of crime, it may not be because he is gay," he said. Arrest warrants have been issued for two suspects: a taxi driver found near Kato's house and an ex-convict who was staying with Kato before the killing, CNN reports. Kato's Sexual Minorities Uganda group said Kato had been worried recently, about some of the death threats against him, and that they were devastated by the news. Frank Mugisha, the group's executive director, told the BBC: "He was killed by someone who came in his house with a hammer, meaning anyone else could be the next target." Kato and Smug had campaigned against the Anti-Homosexuality Bill, which appears to have been quietly dropped after provoking a storm of international criticism in 2009. "This crime is a reminder of the heroic generosity of the people who advocate for and defend human rights on behalf of the rest of us -- and the sacrifices they make. And as we reflect on his life, it is also an occasion to reaffirm that human rights apply to everyone, no exceptions, and that the human rights of LGBT individuals cannot be separated from the human rights of all persons."